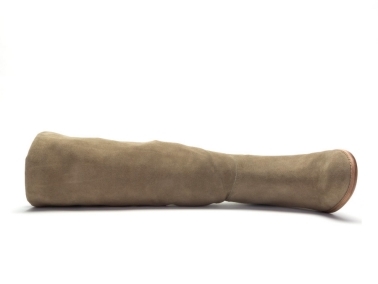 The Crevo Atty boot is made with beautiful soft genuine suede leather. 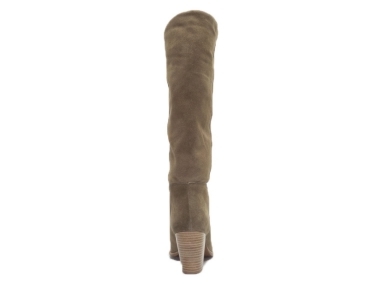 The supple suede allows you to wear it slouched or tall to your knee. The stacked heel and memory foam sock make this an unbeatable deal.